So, many of you know I love Zazou dolls. I have bought 3 (have a 4th on the way) as well as buying beautiful, high quality wigs from her. 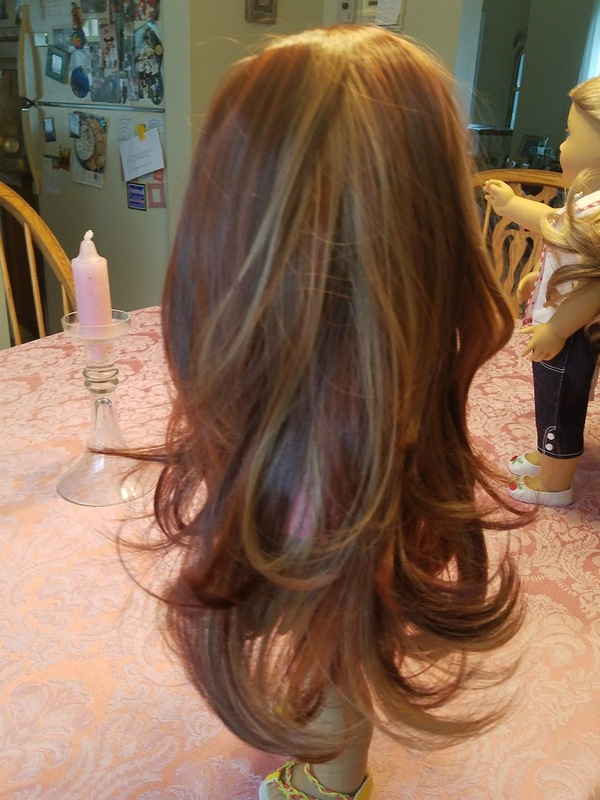 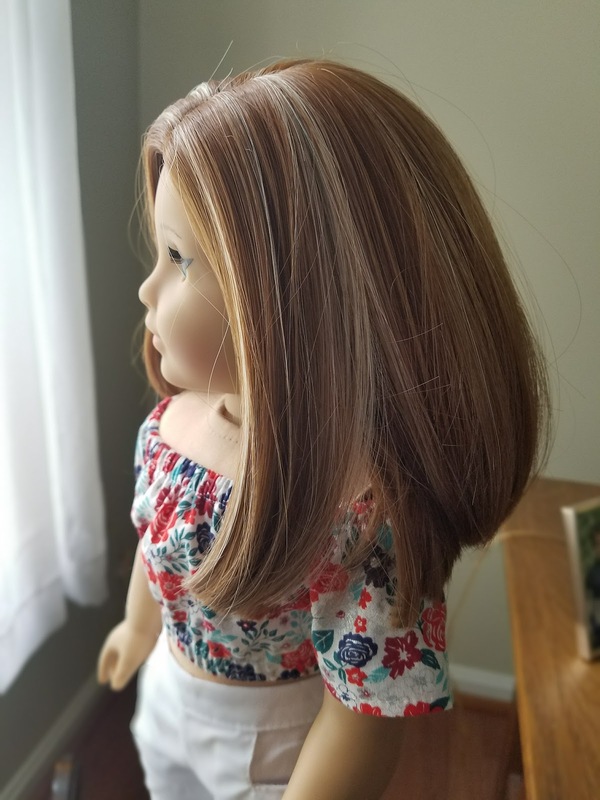 I have used Beautifully Custom ones before, the essentials line (I cannot justify the price of their deluxe line), as well as a few other brands of wigs, and I can say that Zazou are my favorite. 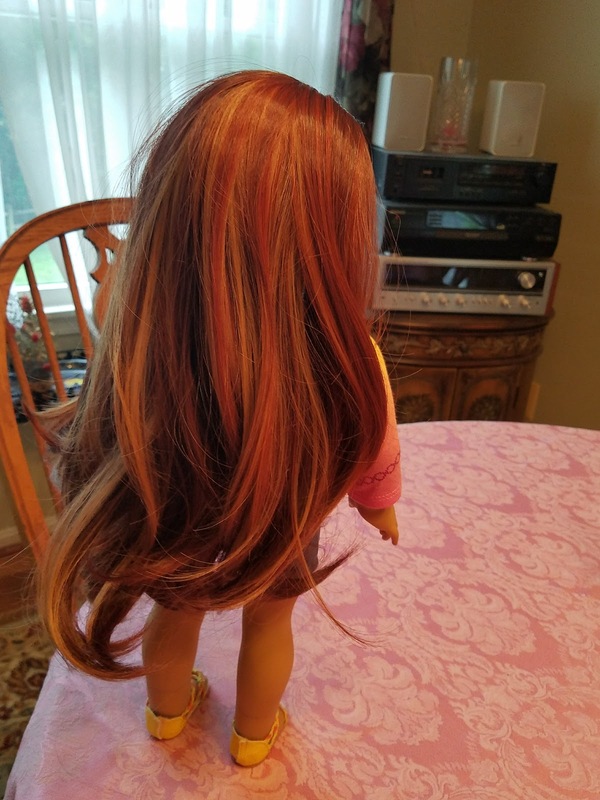 The wigs are thick and full without being so heavy that the dolls cannot stand on their own. 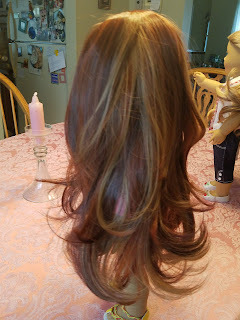 The hair is easy to brush through, and able to be curled to straightened, and heat-safe. 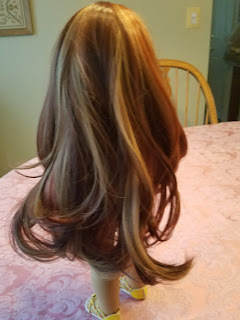 This is the Sweety wig in Caramel Honey. I got this on a whim, as their doll was supposed to end up with a Maryellen wig. 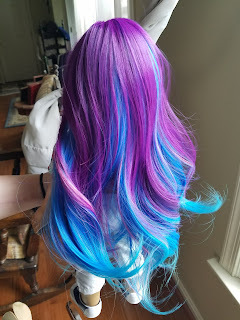 However, I tried this on a few weeks ago to take a picture... and fell in love with how it looked on her! (I'm still deciding on a name for her.... having my collection split between 2 houses right now is rather frustrating). 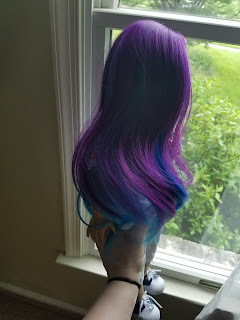 I love this wig, for its simplicity. 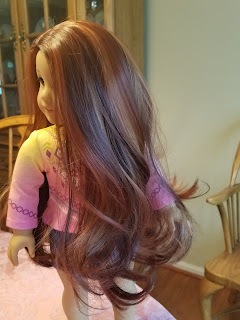 I can still do a lot of things with it... but I do love the ease with which it lays, doesn't tangle, and looks like a different shade from every angle. 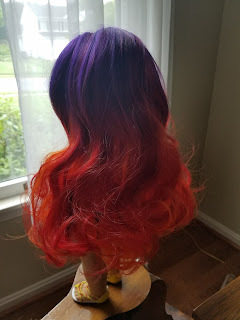 The lovely Purple Flame wig. This was another I had to add to my collection. 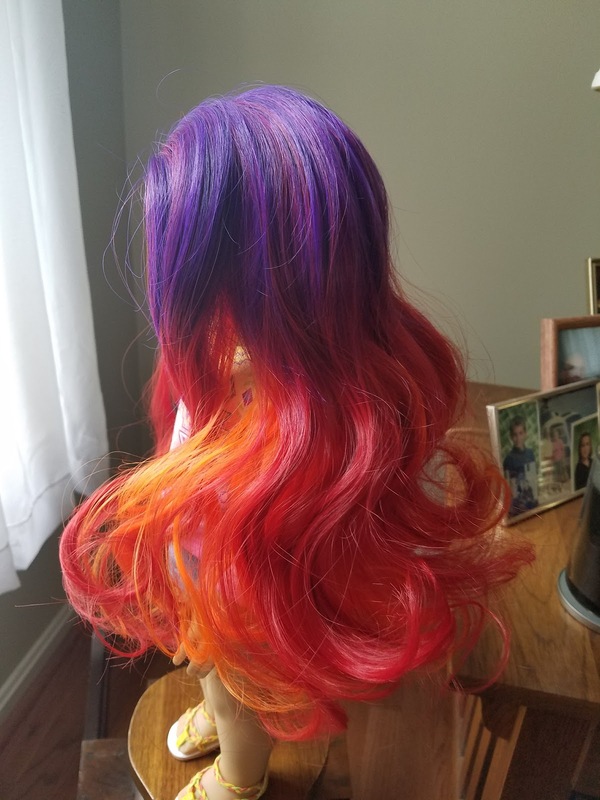 At some point, I may get brave enough to send off a head and have some flames or phoenix feathers painted that will make this wig pop... but for now, until my entire collection is in one house, I can dream. 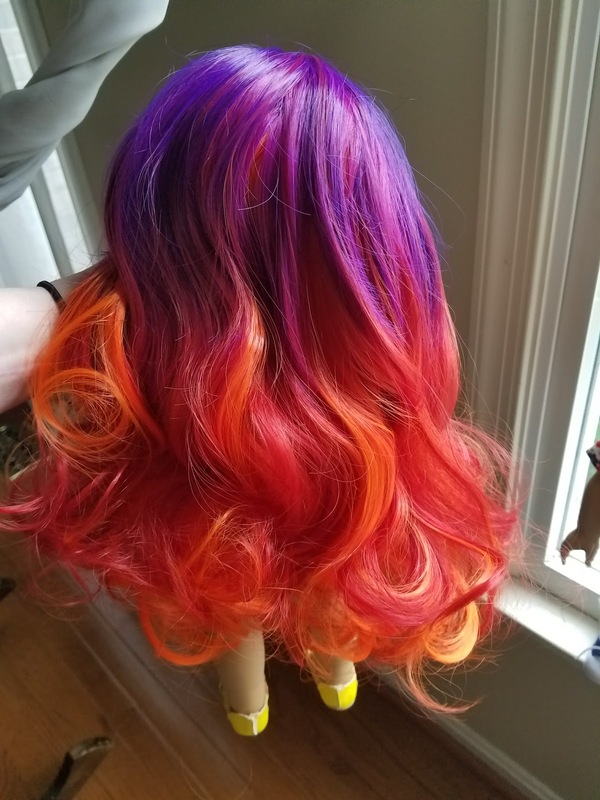 What mold do you think will make this wig pop? 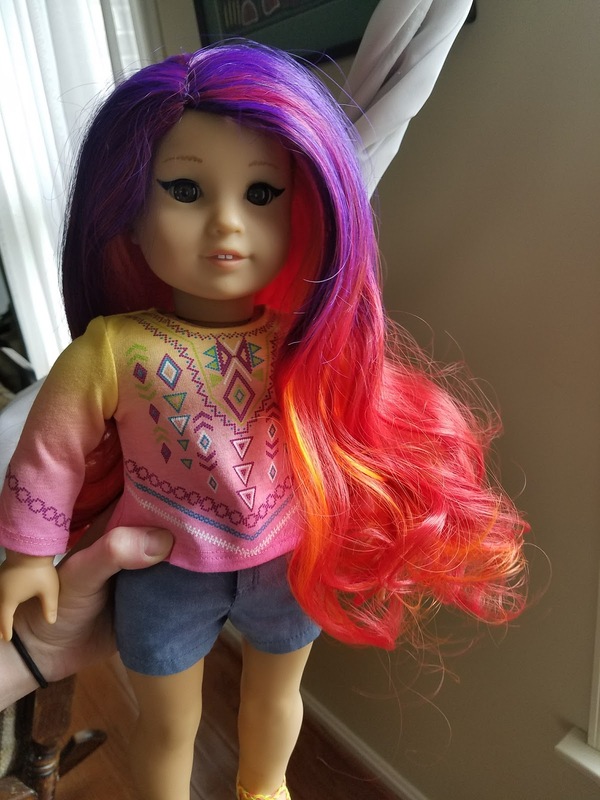 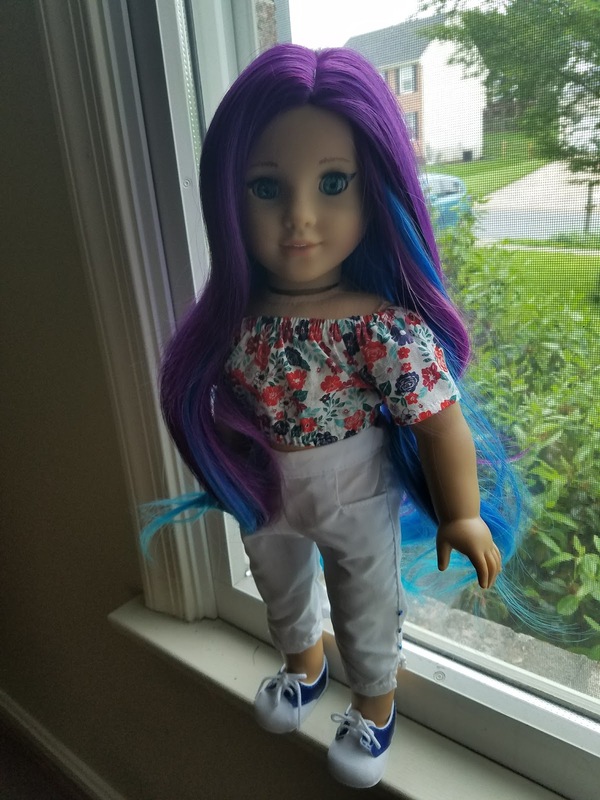 After creating Nyomi (Madame Alexander doll with a Beautifully Custom Essentials line wig back in November 2017) and realizing that I loved making Asian dolls with different colored hair, I knew this wig was destined for a Jess mold doll. This is an Ivy head, and I think this is another beautiful example of a wig that shows different colors from every angle it was snapped. 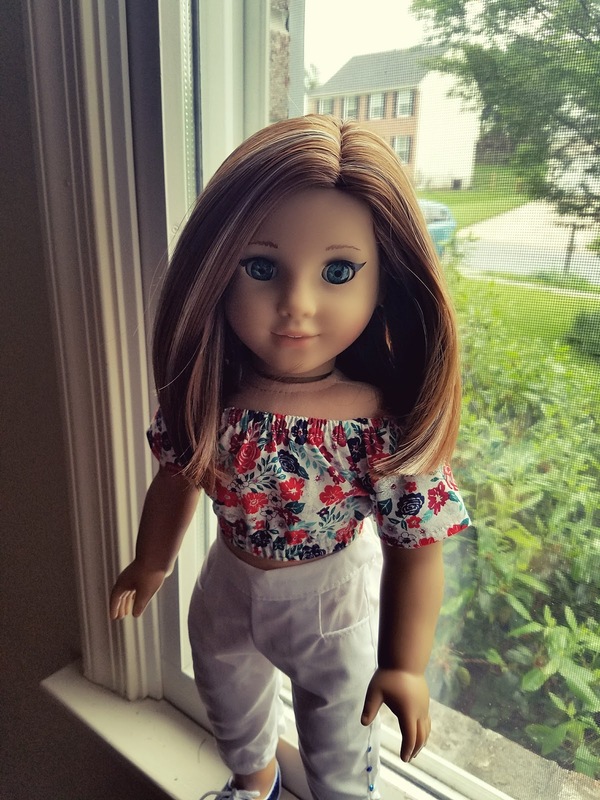 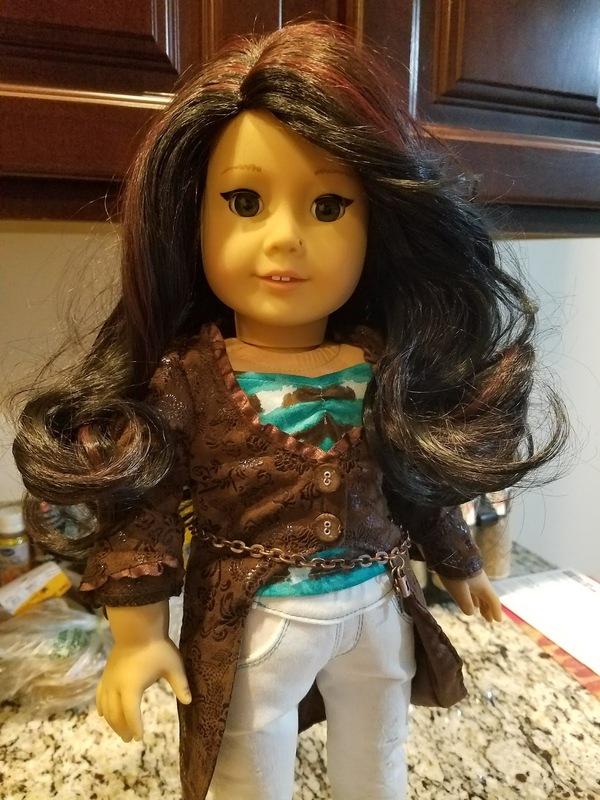 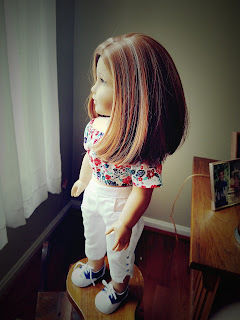 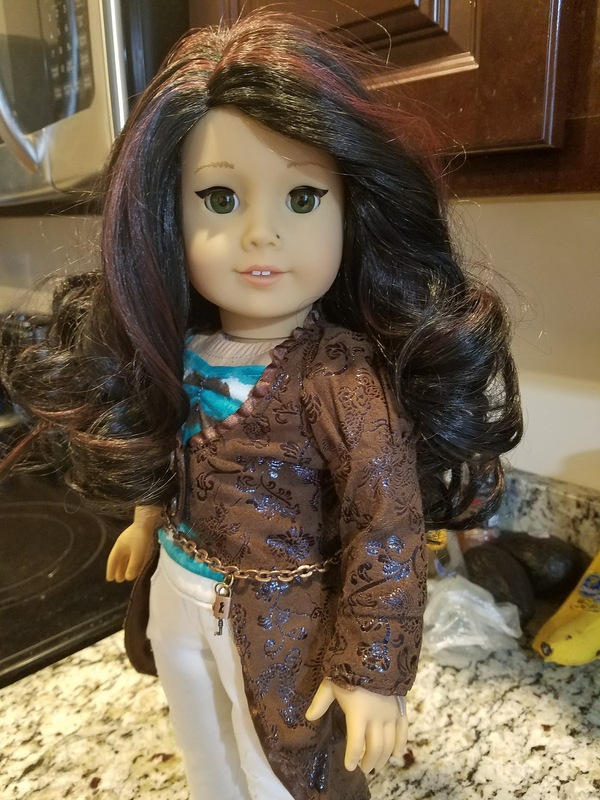 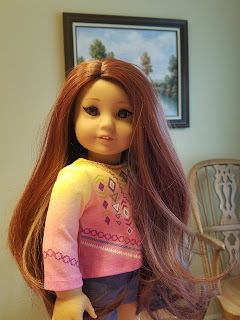 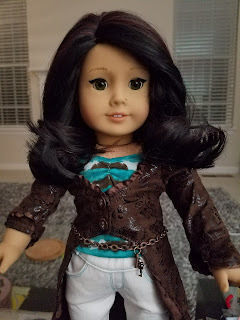 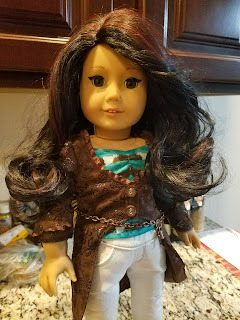 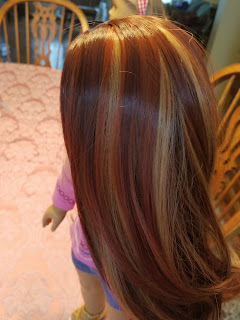 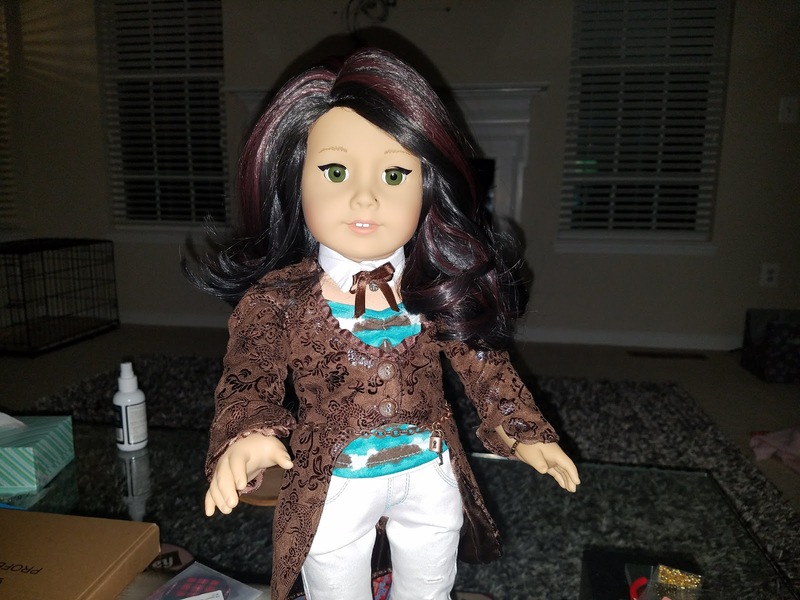 This is what real hair does, and I love that Zazou dolls has wigs that mimic real hair. 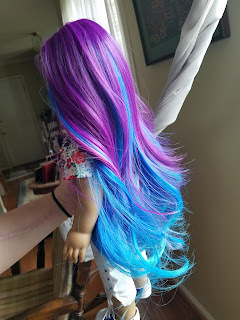 I'm looking forward to gluing this one down and styling it, to see what kind of colors it reveals. 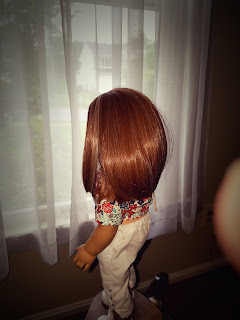 I have 1 more wig that I need to take pictures of, but I'll do that when my next Zazou doll arrives. Hopefully the weather will be nicer, and I'll finally get a chance to take some pics outside, so that I can show natural lighting on all of these pretties. Thanks for checking on my review, and don't forget to check out the shop for more wig styles, colors, or even full dolls!